One basic problem is that Digital Audio Workstations have been locked for years in leapfrog-style, me-too feature battles. These mature, do-everything, kitchen-sink products add tweaks that evidently matter to their users but are hard to make exciting for anyone else. 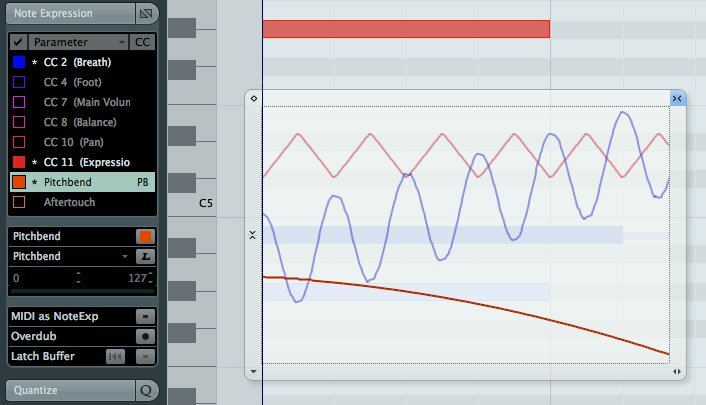 Digital Music Doctor, echoed by Synthtopia, went so far as to ask if the DAW was dead. Some might wish as much, but I doubt it. DAWs in the last decade were engaged in feature-for-feature competition, but the same was true in the 90s and even, particularly on the Atari ST, in the 80s. Perhaps fueled by an overabundance of smart audio programmers, certainly by the inexhaustible potential of music’s complexities, we’ll never reach the DAW singularity. Case in point: Cubase 6. There are new features here, but they could only be termed, as Steinberg PR does, “new and revolutionary” if you hadn’t seen nearly-identical features crop up in rivals like Apple’s Logic and Cakewalk’s SONAR. You get automagical features by which audio drum recordings are supposed to be as easy to edit as MIDI, new comping that’s supposed to save you time, and countless “workflow” enhancements. In the never-ending quest to attract more guitarists to music production, you get some built-in amp models and stompbox effects. There’s a tiered set of offerings allowing different features at different prices (here reduced, at last, to two basic choices, a EUR600 full edition or slimmed-down EUR300 “artist” version). In fact, I’m tempted to copy and paste ad copy from recent updates to some of Cubase’s competitors and see if you can tell the difference. The reason the DAW isn’t dead – or even this number of DAWs – is that I suspect a lot of these features do work pretty well. And while they look the same on paper, in practice, using Cubase, Logic, or SONAR doesn’t feel quite the same. Music producers are so loyal because they are tuned into those subtleties and naturally creatures of habit, eager to satisfy their creative appetite. So, the cycle of DAW life continues, and the circle is unbroken (so long as something catastrophic doesn’t happen, like Gibson buying Opcode and Studio Vision). Track edit groups turn comps quickly into tracks. That we’ve seen before, but Cubase does have a nice feature for editing those groups simultaneously. A built-in set of guitar effects called VST Amp Rack. 64-bit support on both Mac and Windows. Don’t get me wrong – implementation is everything. It’s really impossible to cover a DAW just based on a product announcement. In fact, I think it’s difficult to cover a DAW without spending some weeks in production actually using it, even in terms of an upgrade, which is part of why it’s hard to write DAW reviews. To Steinberg’s credit, in the promo video included here, they do make an effort to contextualize these features in an actual recording session. While comping is unquestionably terrific, I’m not entirely convinced everyone wants to quantize audio drum recordings. But otherwise, these are fair points, and you can bet the reason these features show up in so many DAWs is in part because users ask for them. User needs are complex, challenging, but also very often similar. DAW developers have little time to analyze their competitors, so I don’t think copying features is commonplace. More likely, users keep asking for the same things. 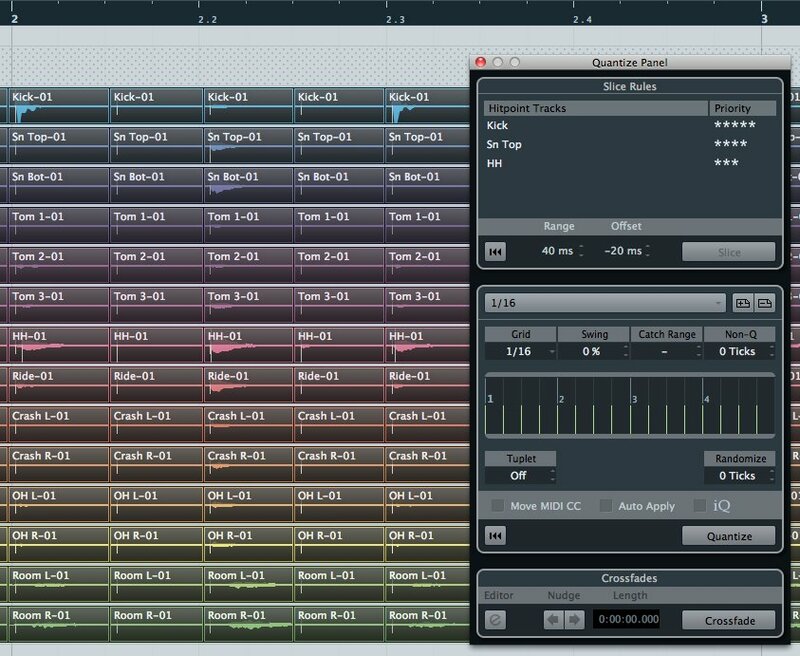 Now we know Cubase has features similar to its competitors, and why that might be, there are additions in Cubase 6 that are unique. 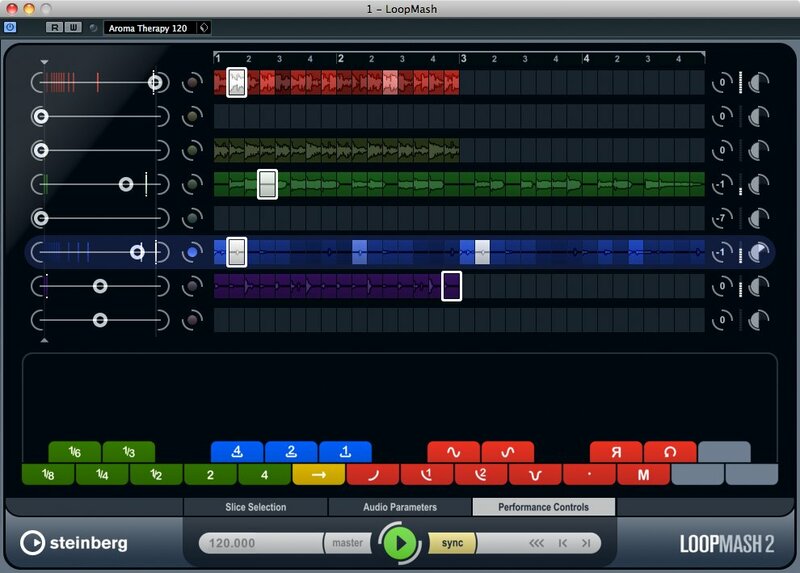 Seriously, if anyone does try using LoopMash, I’d love to hear about it. Ableton Live is a great product, but having every laptop musician on the planet use the same software is boring. 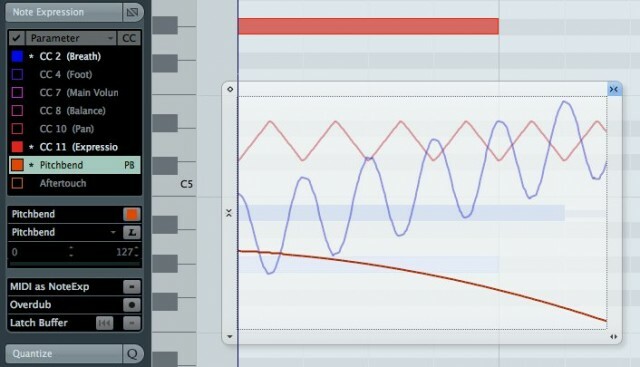 A revolution in MIDI editing? Buried among these other features, though, is a new approach to editing notes. 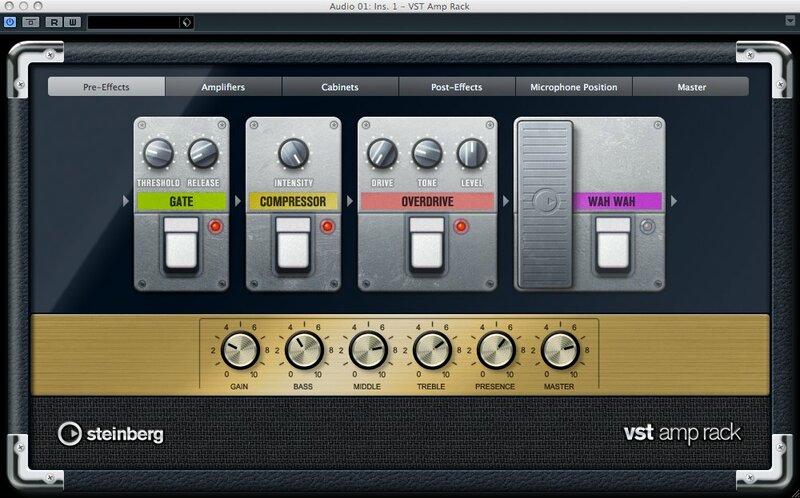 It’s called VST Expression 2 and Note Expression. Normally, in MIDI editing, you have a lane of note events and then a separate lane of controller data that determines how those notes are played. The issue with this is that it’s more in line with how a synthesizer works than how anyone thinks musically. In fact, if the two lanes get out of sync, you can easily wind up with a pitch bend happening in the middle of a note instead of the beginning, or the wrong note. The basic notion of Note Expression is to make expression happen on a note-per-note basis. Cubase even has a nice interface by which you can click a note and edit the controller data for just that note. Aside from making editing easier, this is really a big deal as far as how Cubase’s editing interface interacts with samples libraries and scores. (That, in turn, may explain why Hans Zimmer is quoted as being so excited on the Steinberg website.) 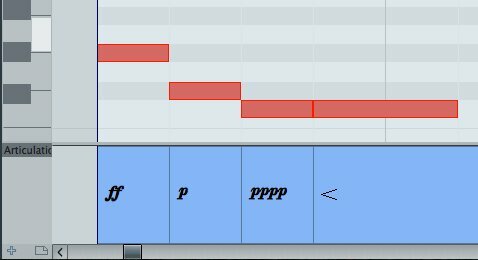 In the old MIDI editing paradigm, you wind up having to do some complex acrobatics in order to get extensive sample libraries to behave the way you want. With some help from VST 3.5 and VST Expression 2, this note-by-note editing can be extended to making MIDI events in the sequencer work better with those big choral and orchestral sample libraries. Scoring should also be vastly easier, since notation also assumes note-by-note expressions of various kinds. In the past, translating a MIDI sequence to a score has required thinking in two different ways; this helps change that. Accordingly, Steinberg has also added a “Dynamics Lane” so that you can see dynamics (forte!) alongside your MIDI events while sequencing. 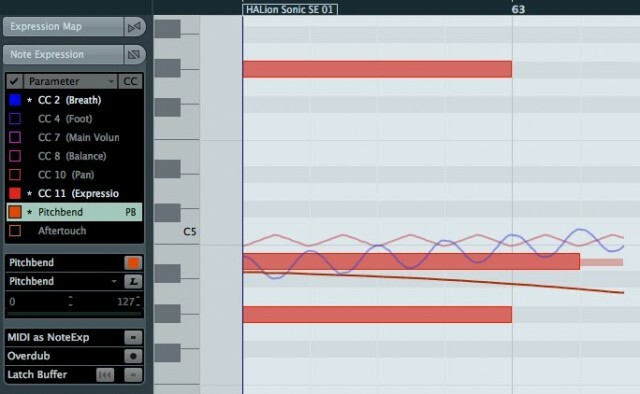 Not all composers really want to work this way with scores, period, but for those who do, Cubase 6 is a big advancement. Actually, the problem is just that – Steinberg invented VST. It’s a de facto standard, one controlled entirely by one developer. It competes with other standards (AU, Avid’s TDM and RTAS, and Linux’s rising star LV2). Third-party VST developers often don’t invest in the latest plug-in standards, especially because other VST hosts that aren’t Cubase often don’t support them. (Cue ranting developers here with more reasons they don’t like VST.) And we’re still communicating with plug-ins not only with VST, but with another de facto standard, albeit one with the input of more than one vendor, MIDI. Phew. So, “we’ve got you covered” can either mean that Steinberg makes this easy for other vendors to adopt, or that it instead becomes their way of driving more sample library business to their HALion sampler engine and not competitors like Kontakt. Whether it’s “revolutionary” or not, though, it is a truly new idea in editing. And as should be plainly obvious by now, new ideas in MIDI editing – for better or for worse – don’t come alone that often. So I do look forward to seeing more of this editing concept. It is news, after all. And I hope some of my Cubase-using friends stop being so silent, and tell us how this all works in practice as they get Cubase 6 in-hand in the near future. Since the DAW isn’t dead, I’ll wager that will be useful information. What would happen if we got past the marketing descriptions and really learned from users? That might well be revolutionary.